Simple edit for a perfect video. 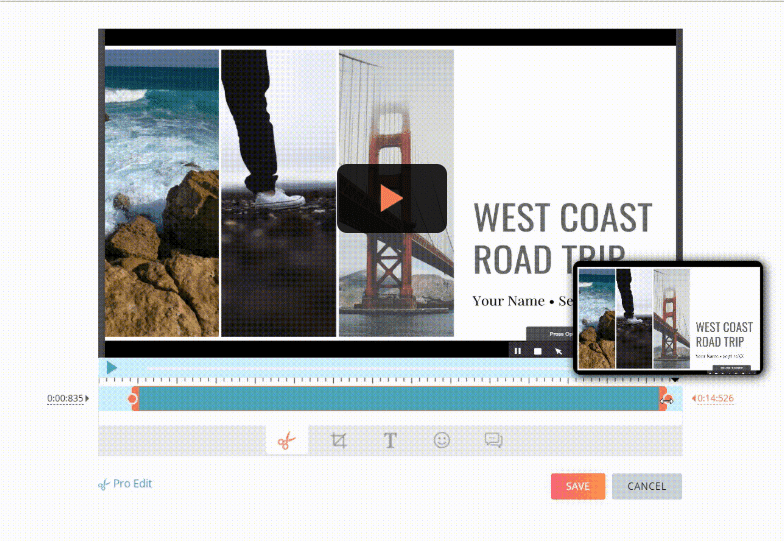 Hippo Video editor lets you trim clips, cut, crop, add text, emojis and callout. Also, import videos from anywhere and start editing. 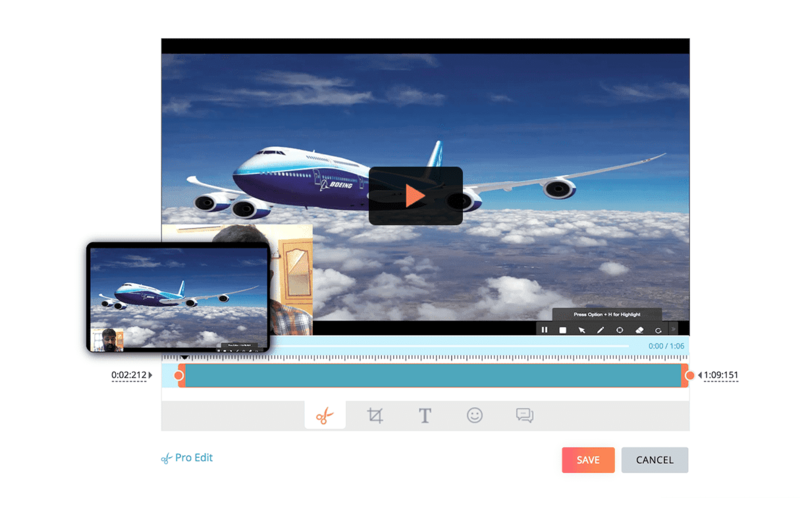 With our innate editing options, you’ll be producing great videos in no time. Edit a little advanced, do a lot more. Whatever you set forth to edit, do it with precision. 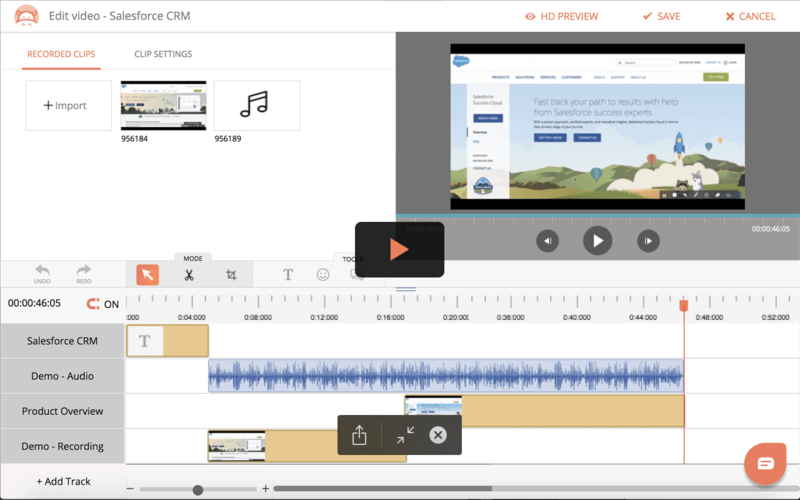 Advanced edit lets you import video, add unlimited audio and video tracks, adjust clip setting, and callouts. Add introduction and end cards to the video. Point it out right from versatile markup options like highlight, focus, erase, pause and play to find those perfect shots. Supports editing in Chromebook also, for the benefit of educational users. 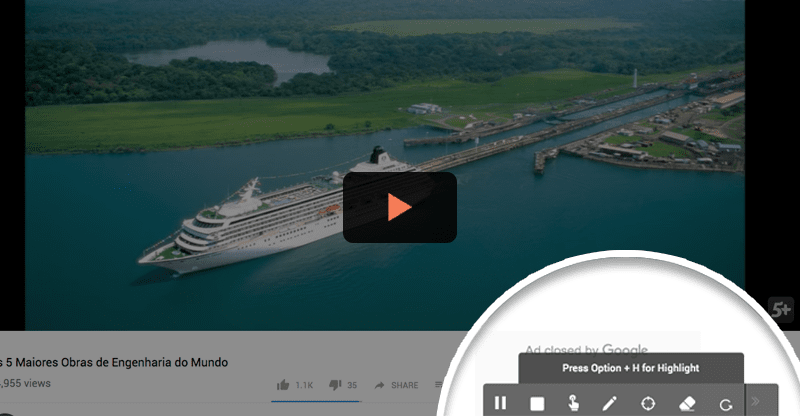 With our chrome extension, record videos quickly from your browser and share/export to YouTube, GDrive, Google Classroom, Gmail and social sites. View, in real time, how many users have watched your videos and how it is performing. Plus, you can protect your videos with password. Set an expiry date for the shared video link. You don’t have to be a video guy to get started.